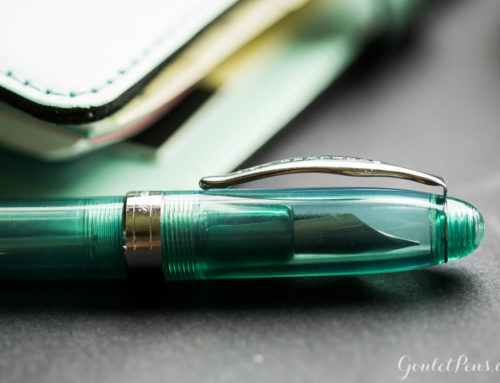 Eyedropper conversion for fountain pens is something that is talked about often in the pen community but can be hard to learn for new fountain pen users. 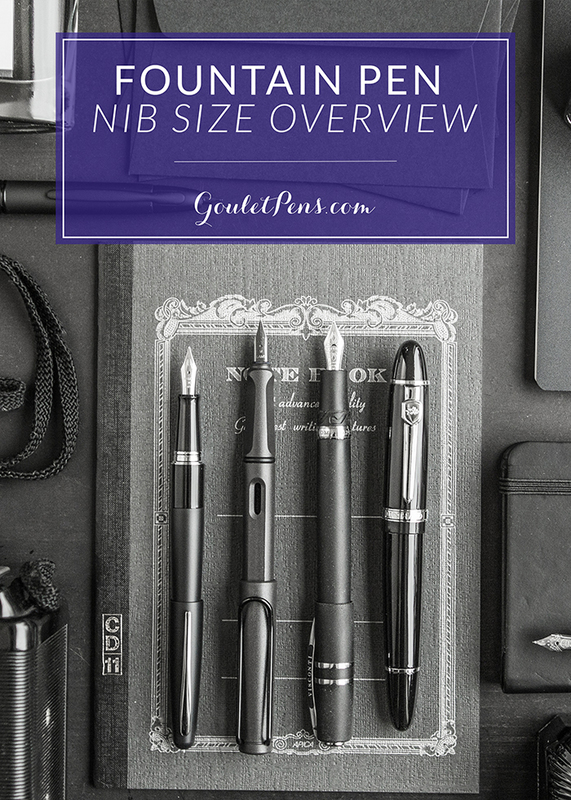 The term might be confusing, and manufacturers often don’t advertise this capability on their pens, so it’s usually more experienced pen users that get to enjoy this pen capability. We wanted to make eyedropper fountain pens less mysterious and teach you how to do your own eyedropper conversions! The ‘eyedropper’ term dates back over 100 years well before self filling pen mechanisms were invented. 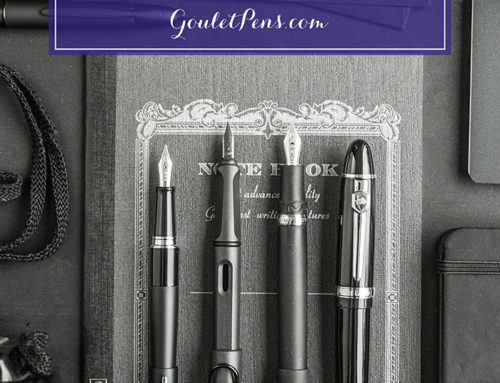 The first fountain pens were just an empty body that you filled with a medicine-style eyedropper. 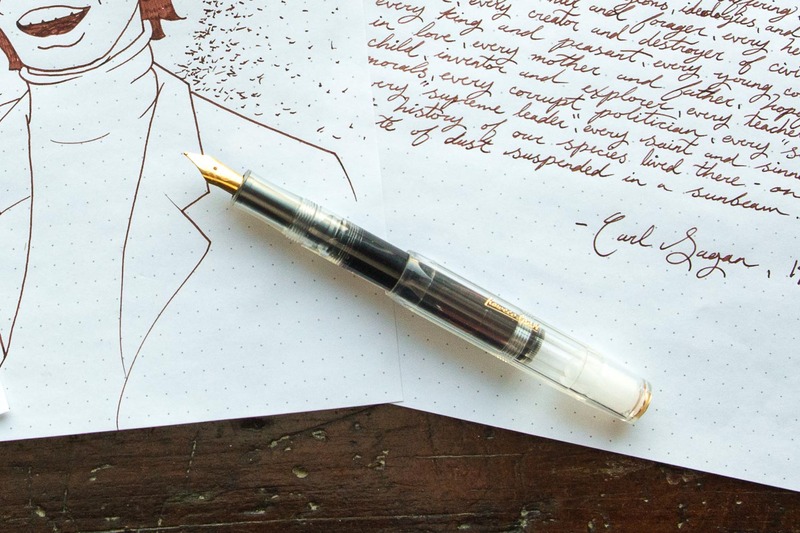 Now, modern pens usually have some other filling mechanism like a cartridge/converter or piston, but it can still be the primary filling method for some pens like the Opus 88 Koloro. 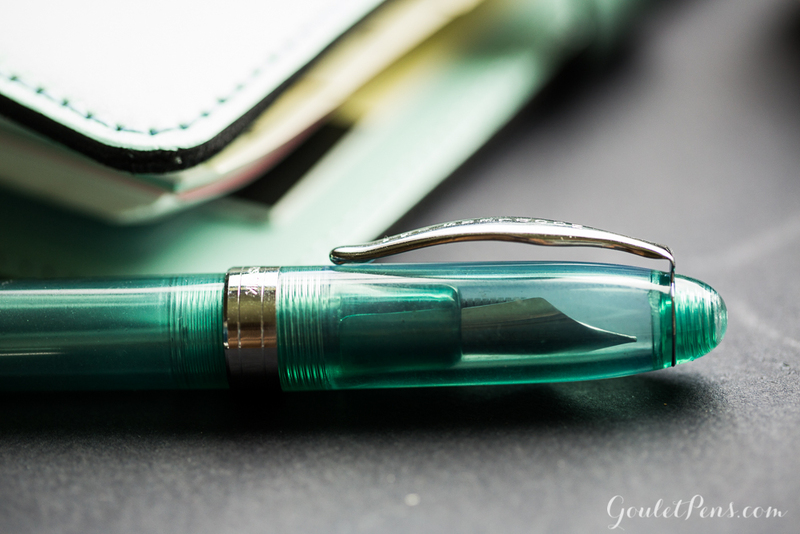 Platinum Preppy – Under $5 pen, let’s you avoid buying the converter that’s more than the pen! Looking for more options? 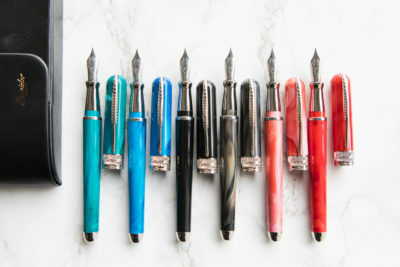 Check out this faceted search on GouletPens.com for all of our current eyedropper offerings. 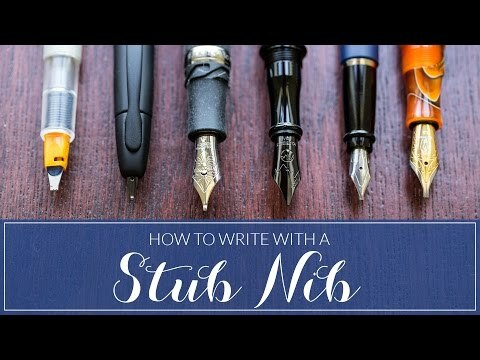 If you’re wondering if one of your favorite pens can be converted, be sure there are no metal internal parts and has a solid body without holes. Metal components are usually not corrosion resistant (like stainless steel) so it can degrade when submerged with ink. 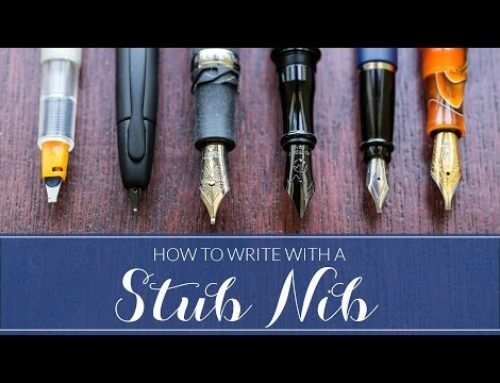 Set the pen aside to allow the ink to work through the feed, or ‘shake it down’ through if needed to use now. 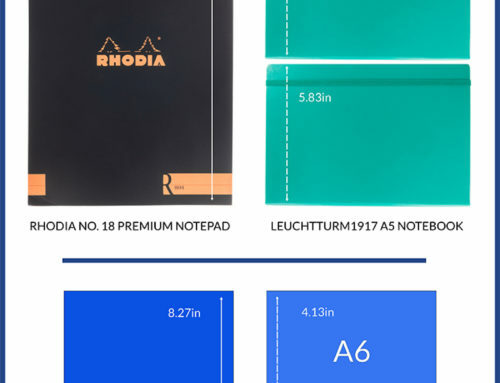 Now you’re ready to write! 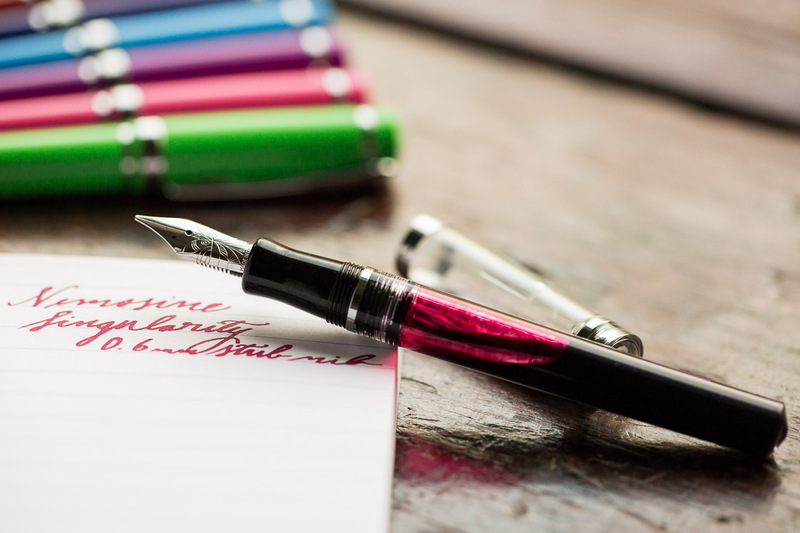 Eyedropper pens can be a lot of fun, but they’re not for everyone. They’re not hassle free so you’ll always want to handle them with care. Be aware of any leaking or burping issues! 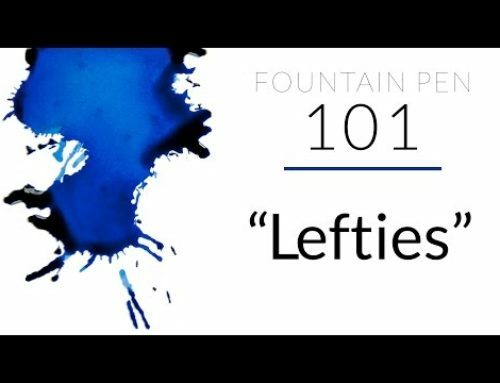 Be sure to check out the rest of our helpful Fountain Pen 101 blogs and head on over to GouletPens.com for more information on eyedropper pens!